The HTC U11 is by all means a decent phone and might even be the one for some of you to consider. By no means is it a perfect device and certainly has (obvious) flaws. Our complaints, that we’ll talk in detail about in our review later this week, will surround the overall design, availability, lack of a headphone jack, and software. But before we ever get there, we now know that once we hit publish on that review, we should fully expect a wave of HTC Elevate members to throw a fit and try to “combat” our criticisms in the comments. 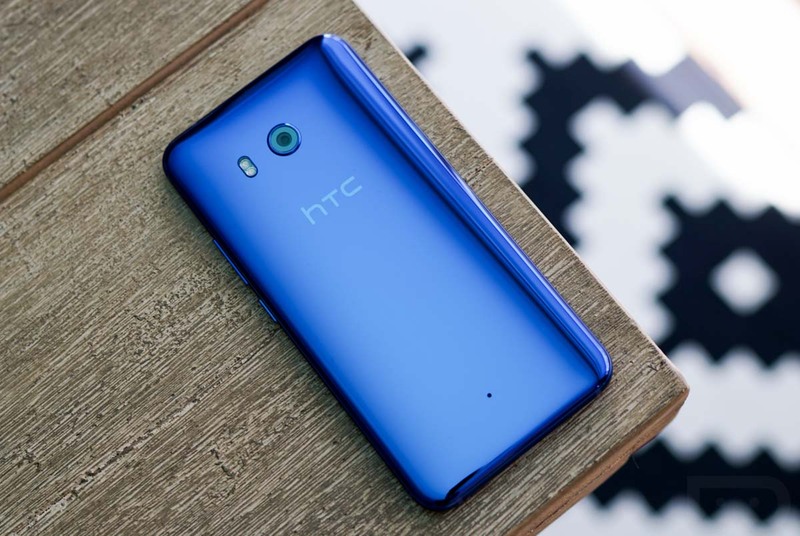 According to a post floating around the HTC Elevate community, HTC has told their biggest fans to create the “HTC U11 Elevate task force” to “mobilize and combat some of the negative things that are out there about the HTC U11.” They want members to focus on those spewing hate – “hating for the sake of hating” – about the device that haven’t spent much time with it. But that isn’t all they want targeted, of course. They just want general criticism combatted. You might be asking who HTC Elevate is? HTC Elevate is one of the longest standing fan clubs from a phone manufacturer. They often get exclusive deals on phones, free swag, and opportunities to preview phones or hangout with HTC at launch events that normal tech lovers wouldn’t get to participate in. They can also be insanely obnoxious. In fact, go run through any of our old HTC product reviews and you’ll pick them out within seconds. They arrive in waves and nitpick every single thing that could be a potential flaw that we’ve pointed out, call us “biased,” and try their best to discredit everything we have said. We noticed them years ago and have poked a ton of fun at them throughout each HTC release. We just didn’t know that they were actually told to do this stuff and then ran out and did so. What makes matters worse is the fact that HTC is asking them to do this in return for free sh*t.
The folks at Android Central – who also see the same nitpicky garbage flood of comments from Elevate members on their reviews – got a hold of a screenshot of the entire post from HTC to its Elevate members and it mentions that there is a reward that includes the sending of “some swag goodies here and there!” once they share links to the spam they have flooded social media and blog comment sections with. That’s, um, not a good look. So yeah, HTC Elevate appears to be what we always thought it was. Still, we welcome the company’s biggest fans who certainly approach HTC products without HTC colored goggles on. Our review will be up in a couple of days. UPDATE: HTC, in response to the backlash over their original post to their Elevate group, changed the verbiage to soften the mobilization of their most rabid fans. They are still asking their fans to go and “counter some of the negative things” being said about the U11, but are now asking that Elevate members do so by being “positive and respectful.” I’ll let you decide if it matters at this point.